Continuing on with our (ir)regular featured meme about bringing up to notice, upcoming gems in the SFF space that we cannot wait to get our hands on, here's another one. 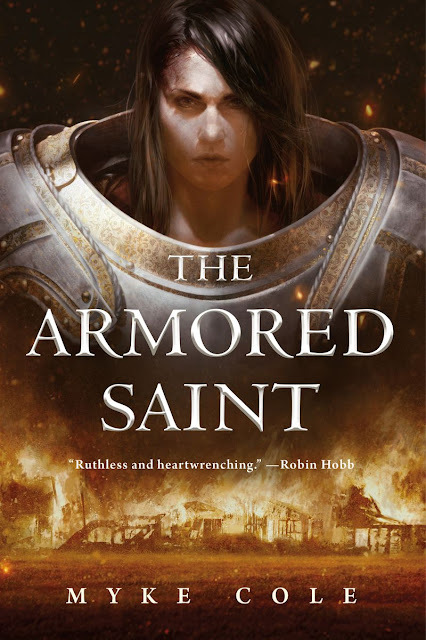 The Armored Saint, by Myke Cole. Yeah, the same guy who gave us the extremely hard-hitting military-ops with magical fantasy settings series called Shadow Ops. So TOR.com had acquired the publishing rights to this super exciting series, which is dark medieval and thus, new grounds for Myke. I loved his writing, the grim realism and the headlong narrative that is both an emotional knockout when it comes to the brilliant lead characters, along with the big-bang action sequences. It is slated to hit the world on Feb 20th, 2018 from tor.com books. So buckle up! Casting Tom Holland as the surprise element, Spiderman in Captain America: Civil War was one of the high points of that movie. A short cameo, that was delightful and punchy. 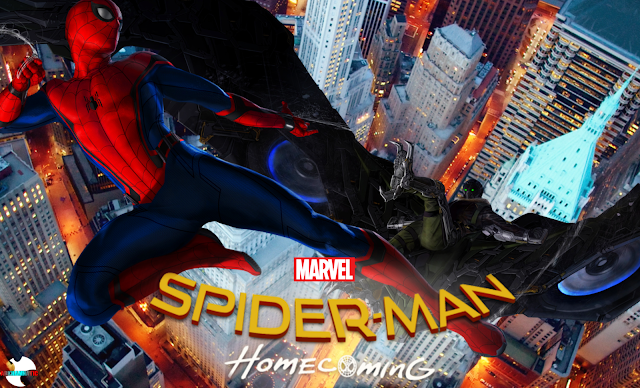 And now he comes into his own - with Spiderman: Homecoming signifying bringing Spiderman back into the Marvel universe, Tom Holland delivers an absolutely fizzy blockbuster of a superhero flick with his winning, earnest performance as the lead man, even sidelining Robert Downey Jr's wisecrack mentor act as the Ironman, biding his time to bring Spiderman in as the newest team-member on Avengers.